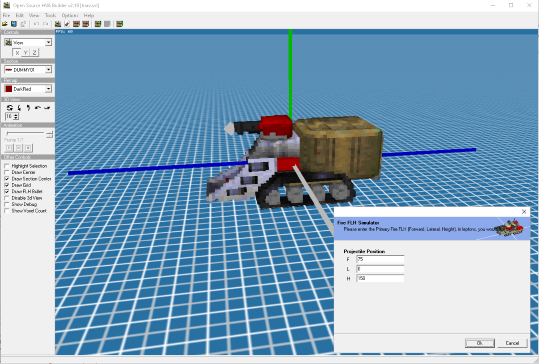 Project Perfect Mod :: View topic - OS: HVA Builder 2.18 and OS: Voxel Viewer 1.84! Posted: Thu Nov 16, 2017 2:36 am Post subject: OS: HVA Builder 2.18 and OS: Voxel Viewer 1.84! Hello everyone! Today we are releasing new versions of two tools at once, again. Both OS: HVA Builder and OS: Voxel Viewer were updated (just in time for my birthday... err on the US Pacific Time Zone... which does not reflects my location at all). Anyway, today's features are very interesting, since both programs can be used to simulate the results of TurretOffset and PrimaryFireFLH tags (and more). Actually, much more. 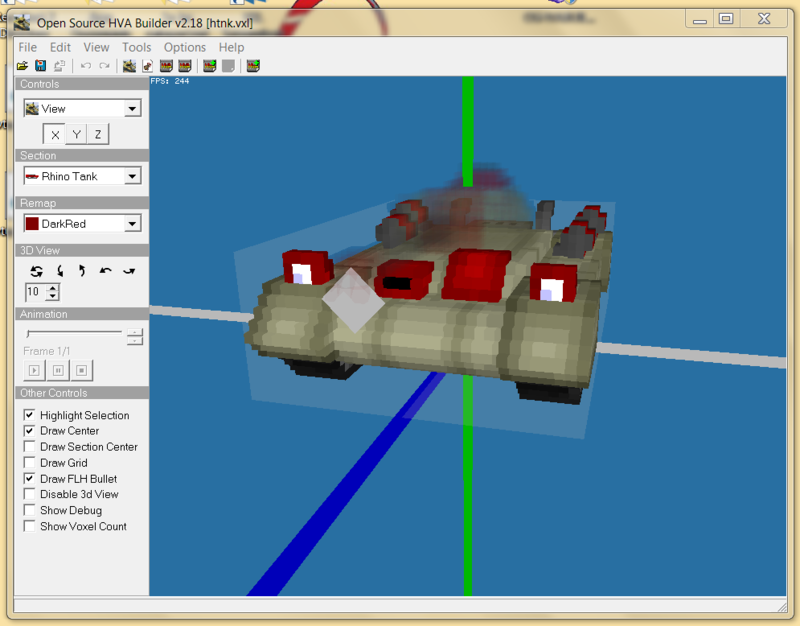 OS: HVA Builder was the big star of the day again and OS: Voxel Viewer has been updated as a bonus. The current version of Open Source HVA Builder allows you to do everything that Stucuk's 2.2 work in progress version allows, except for screenshoting the whole directory, which is something that, by design, I won't add to the HVA Builder (maybe I'll add it to the OS: Voxel Viewer). Show Grid, Show Section Center, changing Palette (ok, in Preferences), Fire FLH simulation... it's all in 2.18. The other design changes were the way sections are highlighted and that default remaps are still red (I won't change it to white, in respect to other OS tools). - Updated: Voxel Engine updated to 1.50. - Updated: Highlight section behavior has been overhauled. First of all, it is no longer red. 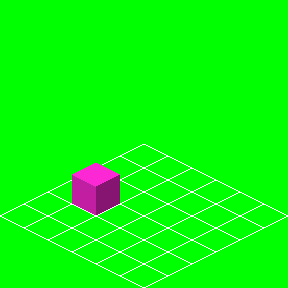 Instead, it makes all other sections transparent and it also shows bounds size as a distinguishable transparent box. This option is no longer enabled by default. - Added: Draw Grid. You can now add a transparent grid to the scene that gives you a reference of size. It works like a ground and you can even customize it by replacing GridTile.png inside Textures/Ground/ with another png file. If you want your image to repeat indefinitely, you must add Tile at the end of its name (like in GridTile.png). - Added: Draw Section Center. You can now add another 3 axis to the scene at the center of the selection section. 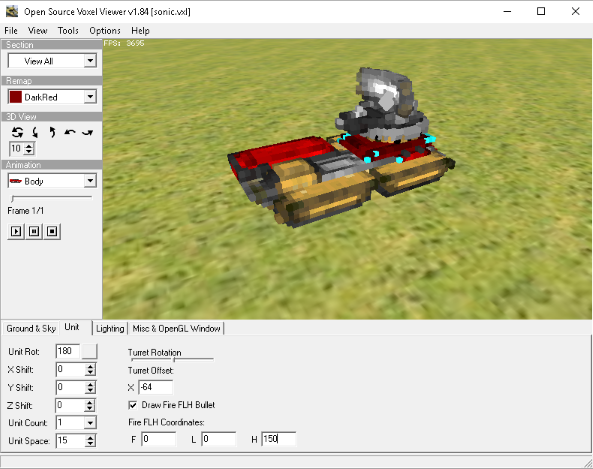 - Added: Tools -> Simulators -> Turret Offset. You can now simulate the result of the TurretOffset tag used in art.ini/artfs.ini/artmd.ini in your model by playing with this option. 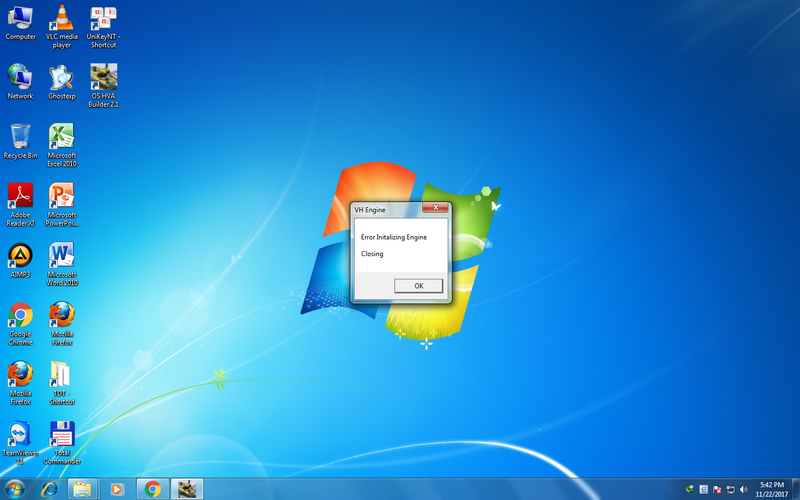 - Added: Tools -> Simulators -> Fire FLH Simulation and Draw FLH Bullet. You can now simulate the result of the PrimaryFireFLH, SecondaryFireFLH and other related tags used in art.ini/artfs.ini/artmd.ini in your model by playing with this option. Note that, at this moment, this tool may not work correctly with multi-sectioned bodies, like Mammoth Mark II. - Bug Fix: Back face culling now works only in the voxel models. We’ve also fixed some lighting issues with Draw Center Lines/Draw Section Center. - Bug Fix: Voxel Rendering engine has received several bug fixes. - Added: Fire FLH Coordinates and Draw Fire FLH Bullet. You can now simulate the result of the PrimaryFireFLH, SecondaryFireFLH and other related tags used in art.ini/artfs.ini/artmd.ini in your model by playing with this option. Note that, at this moment, this tool may not work correctly with multi-sectioned bodies, like Mammoth Mark II. - Fixed: Turret Offset is now reliable and it has been shorten to a single axis. - Fixed: Back face culling now works only in the voxel models. We’ve also fixed some lighting issues with Draw Center Lines/Draw Section Center. - Fixed: Voxel Rendering engine has received several bug fixes. You can download OS: HVA Builder 2.18 and OS Voxel Viewer 1.84 here or at the left menu of this site. If you run a website, feel free to also mirror these tools there. Enjoy it! 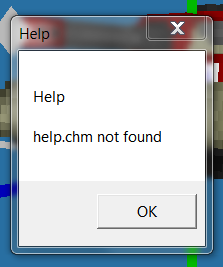 No more ingame FLH trial and errors! It WAS annoying to have to load the game at least once for every unit. If you're lucky, you could make a screenshot of the map, if you had a large enough screen, and know your way around some triggers to have the Animation play on the waypoints. like FPS: 11650. Any option for shadows?